Eight year National Football League veteran Corey Liuget has filed a lawsuit against Ian Danney and Performance Enhancement Professionals, Inc., claiming that he was damaged by their extreme, irresponsible, unauthorized and harmful conduct. Specifically, Liuget alleges that his ex-trainer Danney injected Liuget with a prohibited substance without Liuget’s consent or knowledge of the contents of the injections. In March, Liuget was informed that he was suspended for four games based on violating the NFL’s policy on performance enhancing substances. The official declaration followed a positive sample for a prohibited substance, which Liuget knew about in January and which he believes resulted from Danney injecting a substance into his feet in November 2017. Corey Liuget immediately took responsibility for the violation. While Liuget admitted fault and accepted his suspension with grace, he was just beginning to think about how to receive relief from Danney. Months later, Liuget is the plaintiff in a lawsuit pending in the U.S. District Court for the Central District of California, which not only asserts economic harm, but also seeks compensation for public humilation and emotional suffering. Corey Liuget will have hefty burden to prove damages beyond the four game suspension. If Liuget prevails, then the economic harm in missing four games of the 2018 NFL regular season is easy to quantify. He has forfeited roughly $2.24 million in 2018 salary and bonuses with the Los Angeles Chargers. 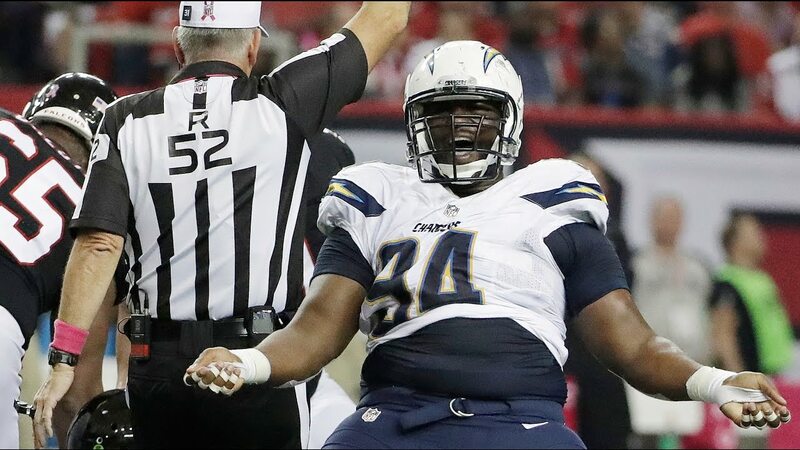 However, Liuget is also making more speculative claims such as a loss of compensation of approximately $15 million based on the Chargers using Liuget’s suspension as leverage to renegotiate his player contact. That will be a bit more difficult to sufficiently prove to a jury. Liuget also alleges that he lost a commercial endorsement and has not been able to secure additional endorsement opportunities as a result of the positive drug test. The dispute includes a whopping total of sixteen claims for relief, including intentional infliction of emotional distress, which says that Liuget has suffered severe mental and emotional distress. If that count remains in the Complaint, then Liuget’s recent medical history will likely be at issue in order to determine the veracity of that claim.